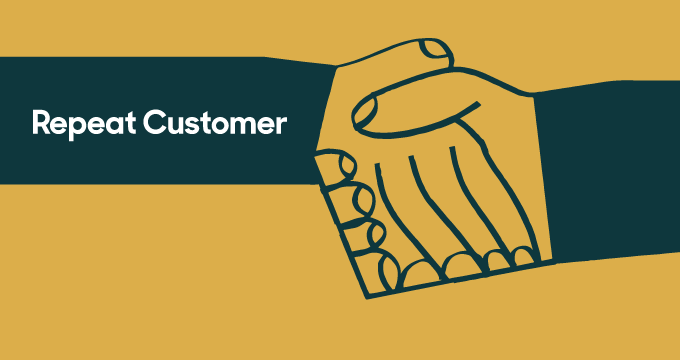 Repeat Customer is a new podcast from Zendesk devoted to going behind the scenes of brands with truly great customer experiences. We’ll talk to CX leaders, industry experts, and customers to examine exactly how companies create these memorable experiences, the challenges they faced along the way, and why their legions of superfans love them so much. See all episodes of the Repeat Customer podcast. New episodes every two weeks. Listen below for a sneak preview.